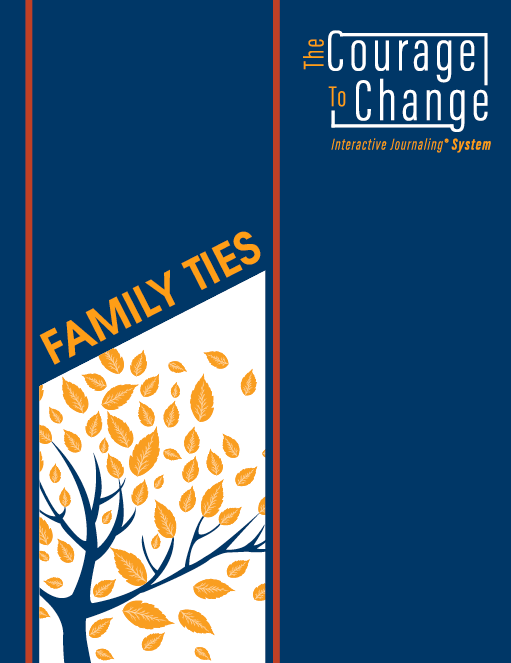 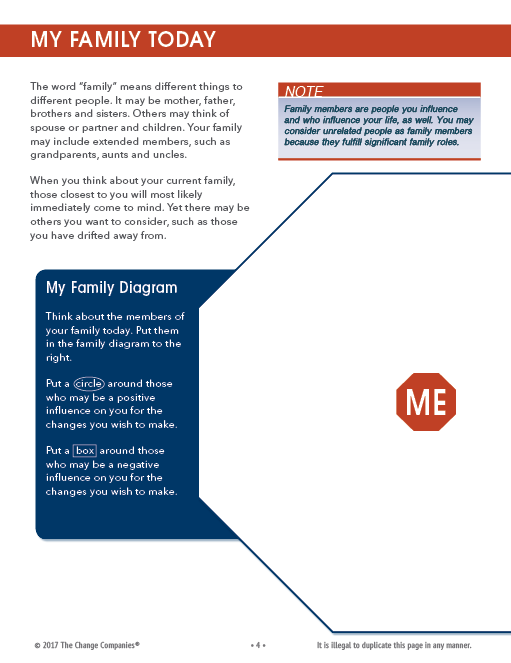 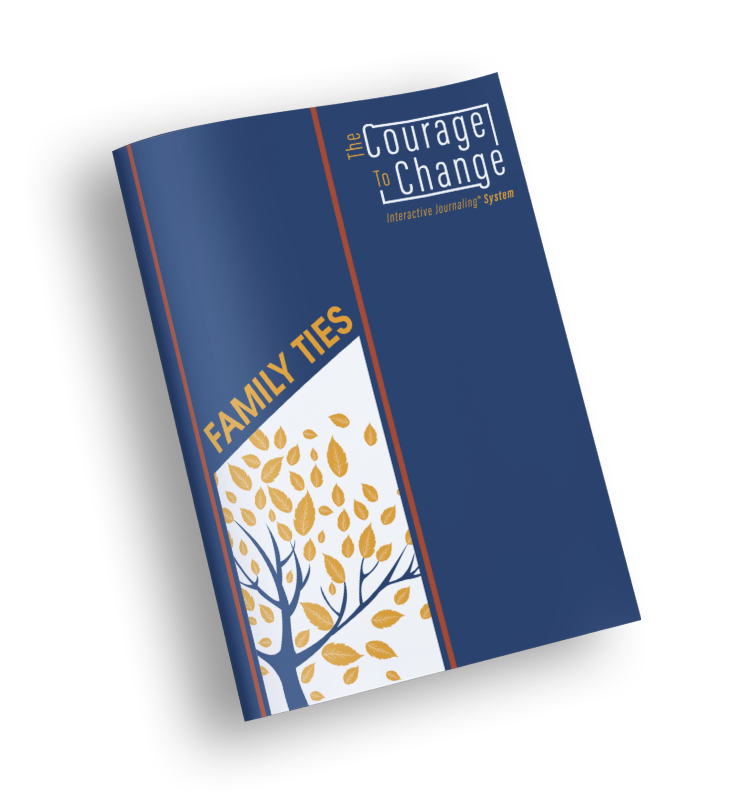 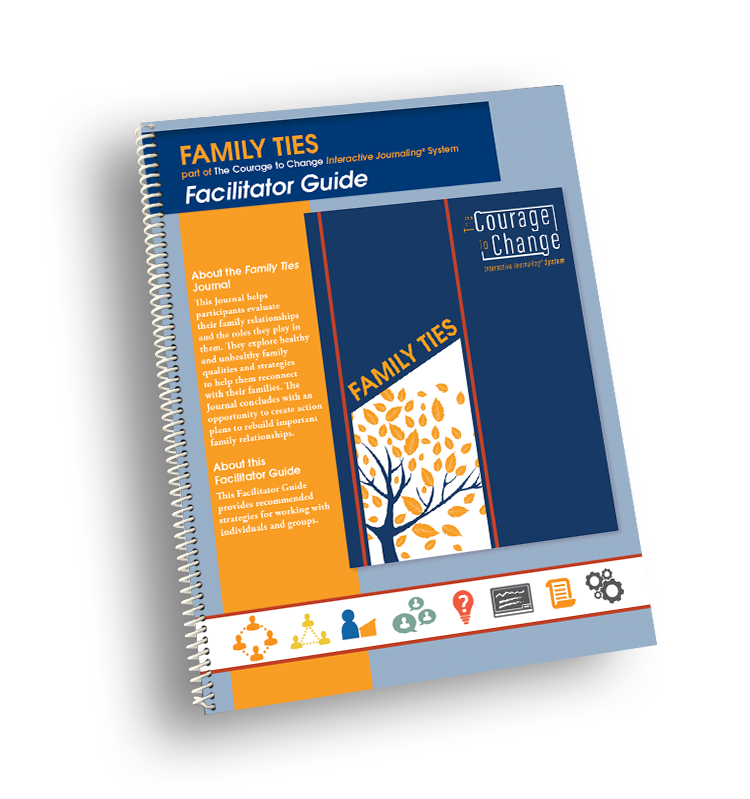 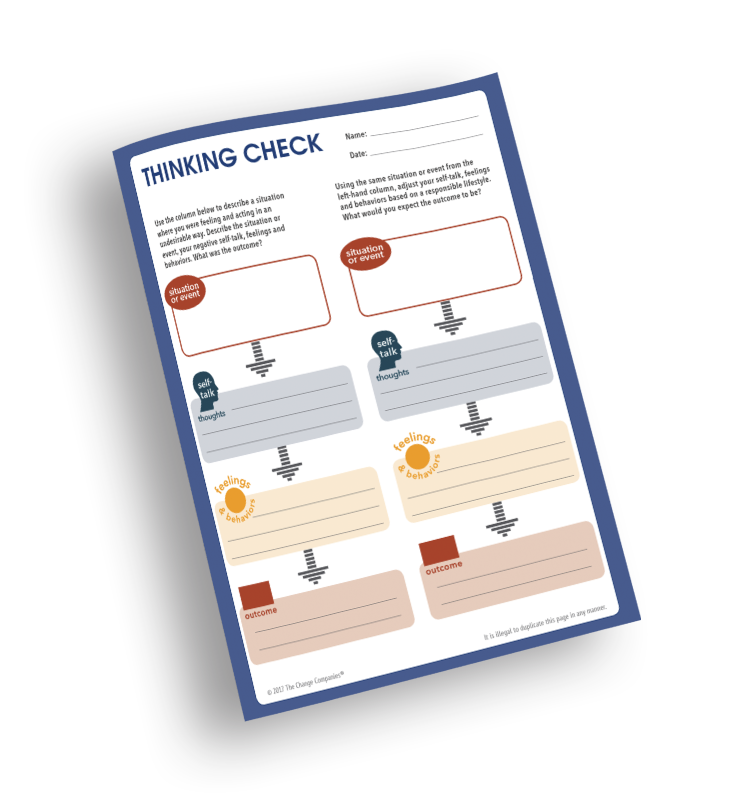 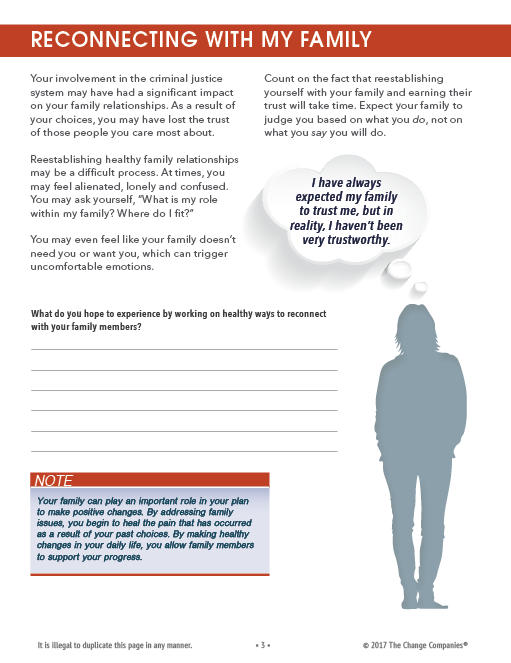 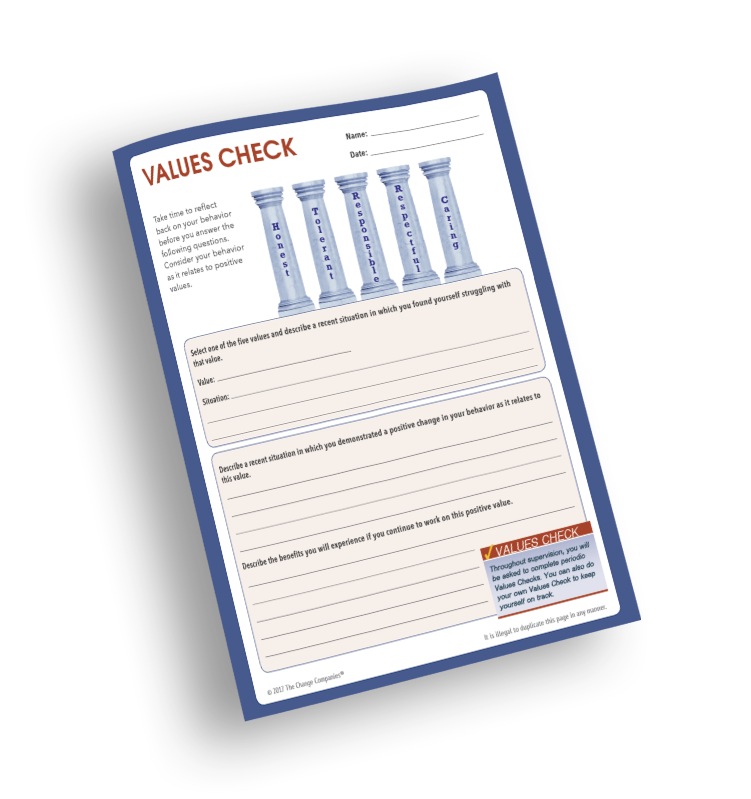 Family Ties helps participants evaluate their family relationships and the roles they play in them. 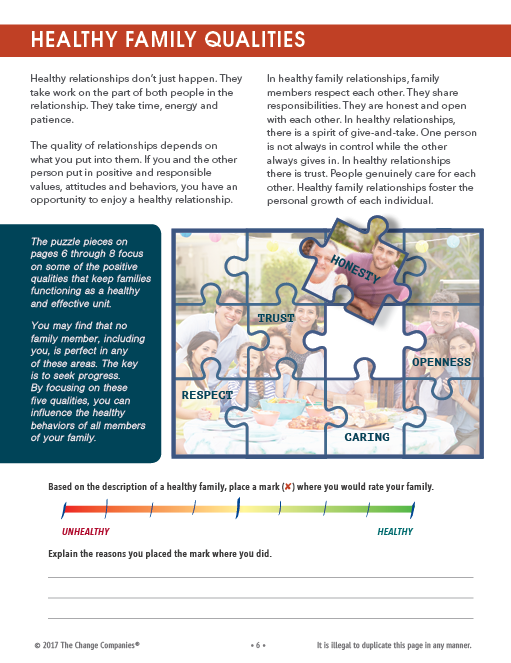 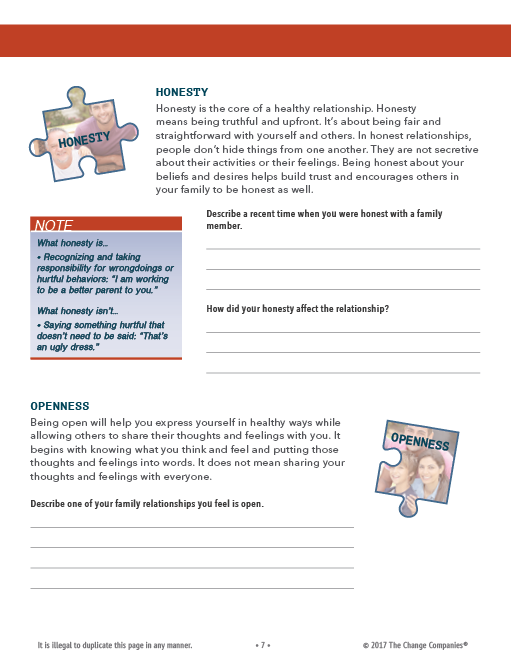 They explore healthy and unhealthy family qualities and strategies to help them reconnect with their families. 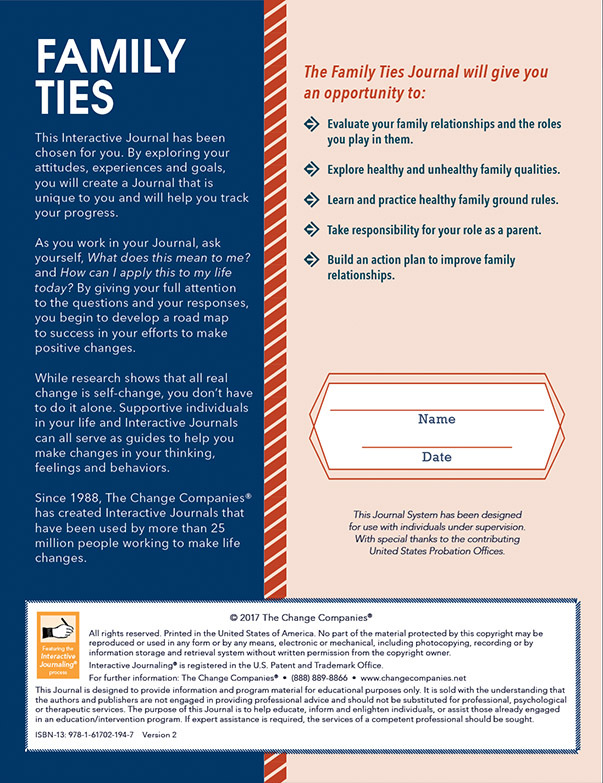 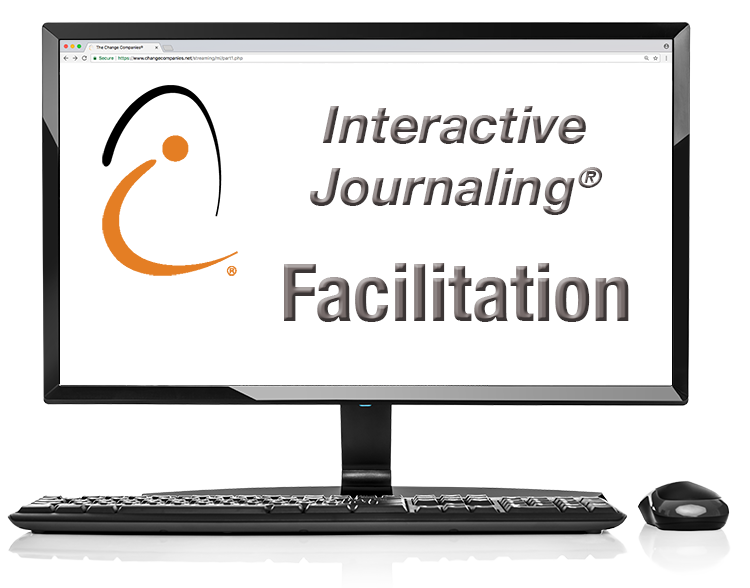 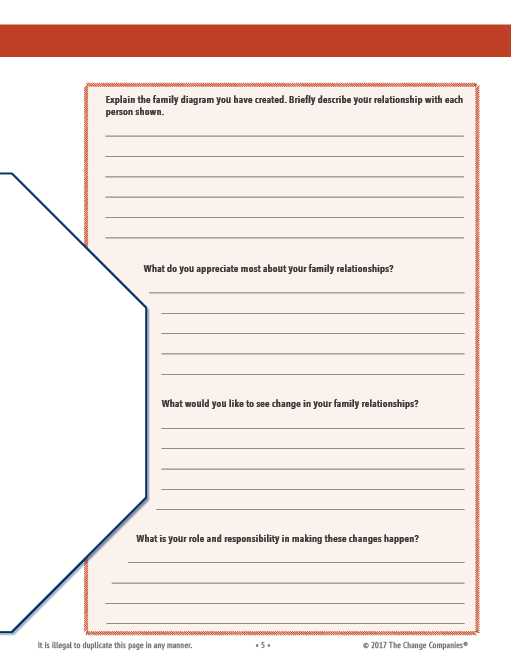 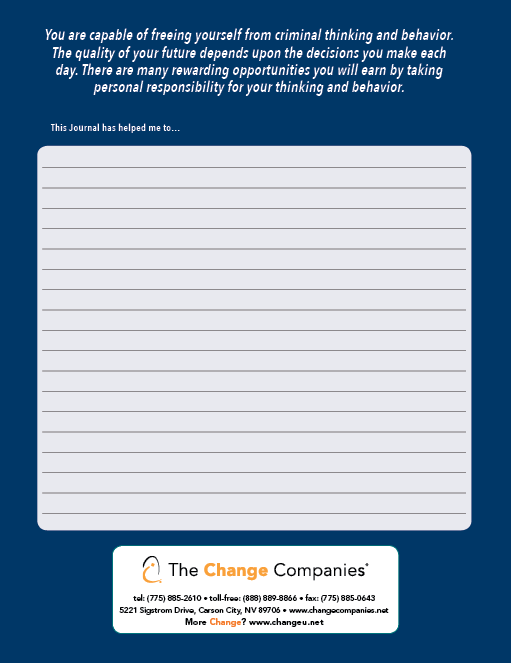 The Journal concludes with an opportunity to create action plans to rebuild important family relationships.